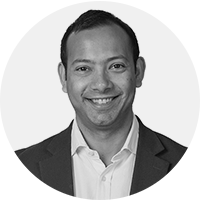 Shomik is a highly experienced adviser on EU and UK public affairs with a background in financial services and the founder of Inline Policy. 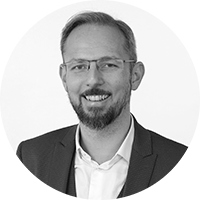 Olaf's public policy expertise draws on his experience in government, Parliament and leadership roles in consulting and at a leading European think tank. 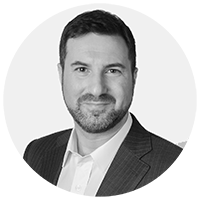 David’s extensive experience includes public affairs, regulation and strategic communications, with a particular focus on technology, telecoms and utilities. 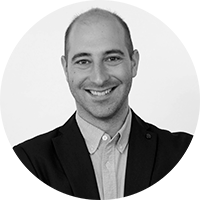 Nicolas is an experienced EU public affairs practitioner who has advised clients across a broad range of sectors. 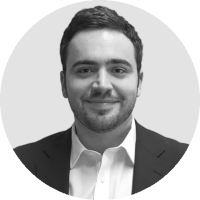 Dimitris leads Inline Policy’s financial management, facilities and operations across our London and Brussels offices. 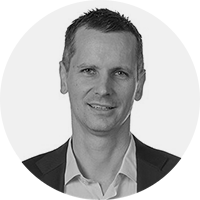 Conor is an experienced consultant who advises clients in the data economy, insur-tech, and energy sectors. 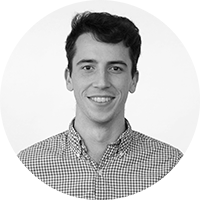 Rory provides monitoring and analysis for online platforms and transport clients, and writes a weekly newsletter on policy relevant to the bike-sharing sector. Matthew provides monitoring and analysis to peer-to-peer accommodation clients and writes a weekly newsletter for shared and on-demand transport clients. 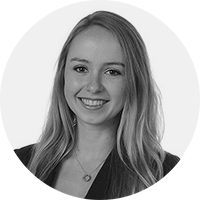 Megan provides political analysis and monitoring to emerging technology clients, with a focus on the data economy and the future of work. 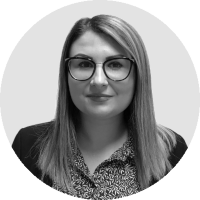 Denisa provides monitoring and analysis for the sharing economy, online platforms and transport clients from Inline Policy’s Brussels office. 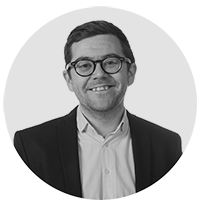 Owain provides political analysis and monitoring for the sharing economy, online platforms and emerging technology clients.